Ants in house or in your place of business can be a real nuisance. Professional Ant Removal may be your only option. A small number of ants may not appear to be a problem, but since ants leave a trail for each other to follow once they find a source of food, the whole colony will soon know about it and arrive on your doorsteps for the feast. Ants infestation in the house, or especially in the kitchen can be difficult to treat with over the counter products. Ant numbers can build up quite rapidly once the summer weather arrives, so both early treatment and taking preventative measures are important. Ants can be difficult to kill, unless you find the nest and destroy their queen. Worker ants are then unable to reproduce and the whole colony dies. Ant infestation management requires diligent efforts and the combined use of mechanical, cultural, sanitation, and often chemical control methods. Ant Infestation? We Can Help You Get Rid of Ants in a Single Visit! OnguardPestControl are ants removal specialists and we can usually get rid of ants in your house in a single visit. Over the counter sprays are ineffective, since they only treat the surface and kill the few ants that happen to walk there. We use a highly effective spray the ants find hard to resist, so they carry the particles back to their nest killing the entire colony. Unlike the usual sprays you can get from the DIY store ours also has a residual effect protecting the treated areas for up to six weeks. Act early, don’t wait until the problem gets out of hand. The first signs of ants in your kitchen is a warning to you. These are the scout ants checking out your kitchen for potential food sources and their job will be to return back to the nest to inform the other ants about their find. As soon as you find ants in your home or business, see if you can find where they are getting in and, if possible, block up the hole or crevice with filler. Also make sure no food is available, sweep up crumbs and spills as soon as they happen. 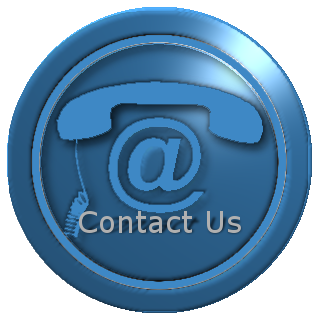 If this does not resolve the problem then give us a call, our treatments are quick and effective. 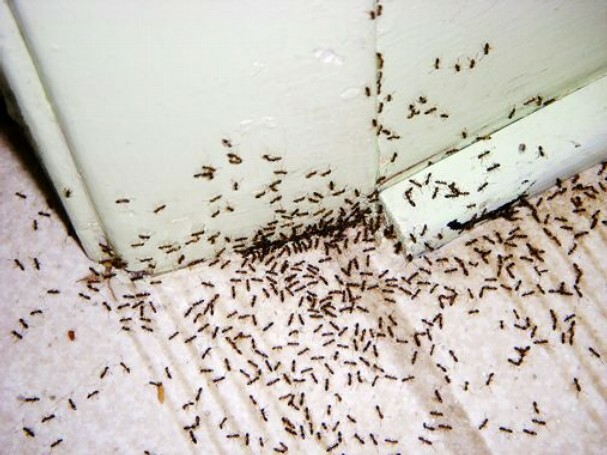 If you notice any signs of ant infestation in your home, call us immediately. We will help you get rid of these little pests and give you further information about what to do to prevent the problem from reoccurring.